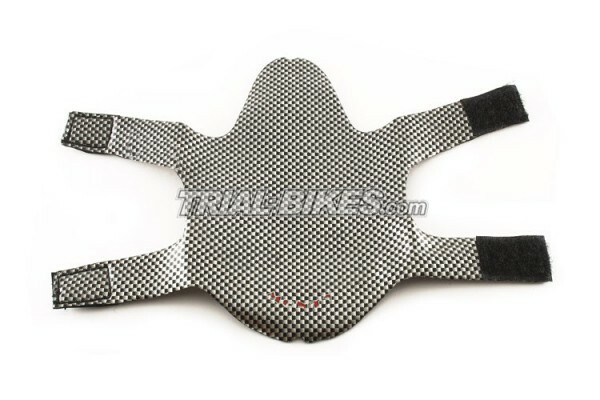 - Neoprene seat designed to fit Monty 205 PR. 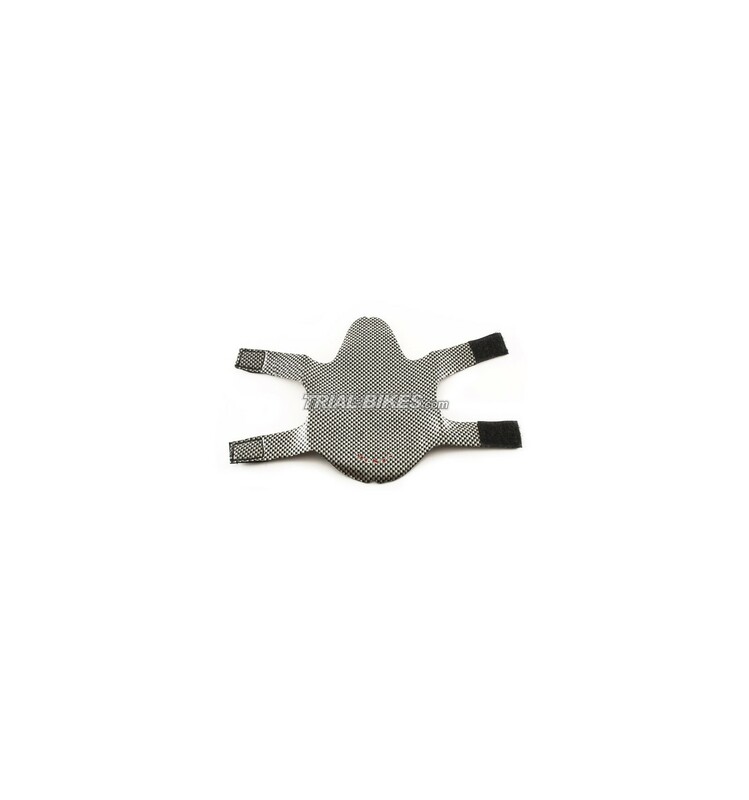 - High quality neoprene manufactured. - Meant to replace the seat included with the bike. - 2 velcro strips for an easy and quick assembly. - Red Monty screen printed logo.